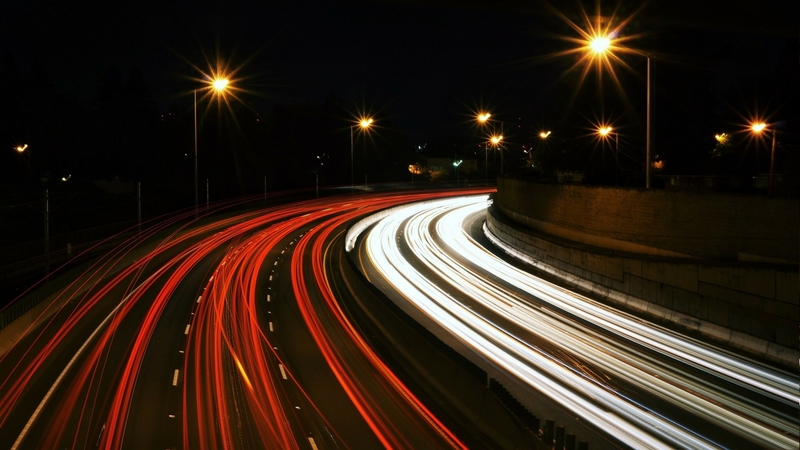 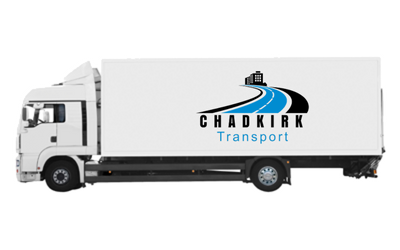 Operating 24 hours a day, 7 days a week, 365 days a year, we guarantee a reliable, fast and cost-effective UK haulage and courier service like no other, whenever, and wherever you need us. 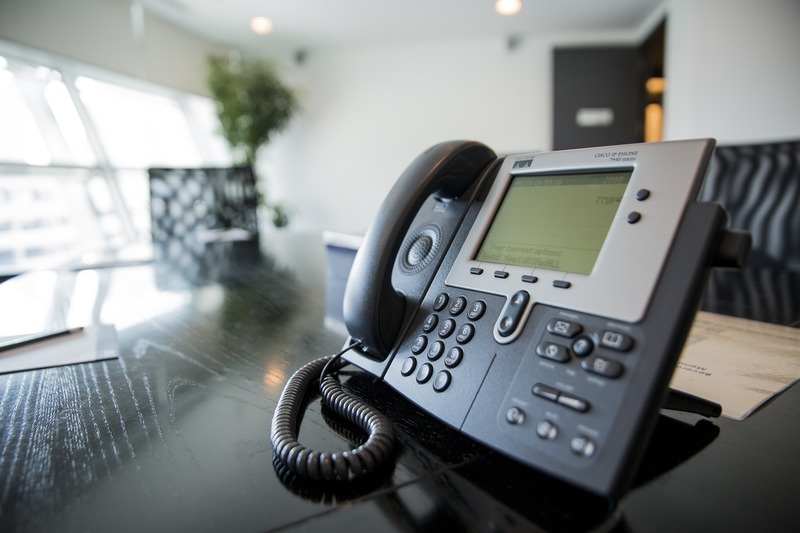 Get in touch today to discuss your requirements or call us on 0161 449 7323. 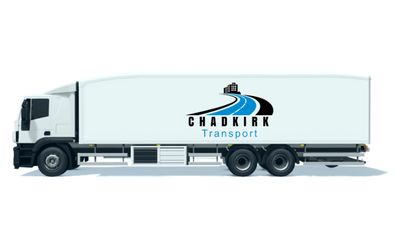 As one of the leading haulage companies in the UK, one of the keys to our success is our flexibility. 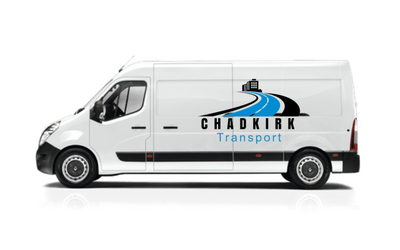 Our 24/7 national same day service means whatever you need delivering, and whenever you need it, we can find the most cost effective and efficient option whilst still providing a first class service. 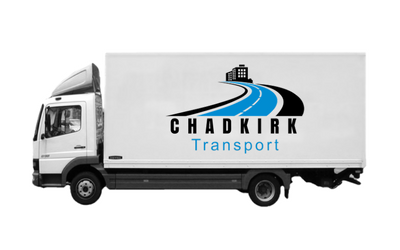 We believe our smart and strategic thinking allows us to offer bespoke solutions for individual needs. 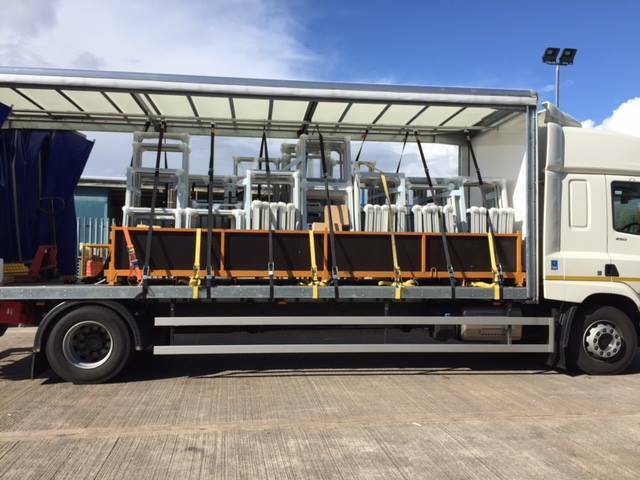 We specialise in transporting urgent, fragile and high value cargo, as well as hazardous and dangerous goods with our team of ADR trained drivers and fully equipped vehicles. 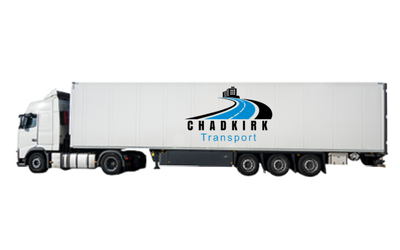 Here at Chadkirk Transport, we’re also committed to operating ‘safer’ and ‘greener’, which is recognised through our FORS Silver accreditation. 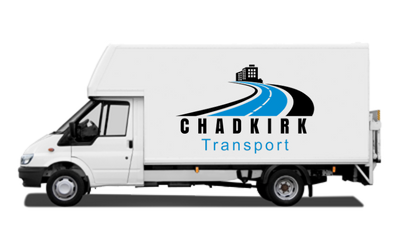 With over 50 years experience in the team, Chadkirk Transport, based in Stockport, Cheshire, is a specialist in the haulage and courier industry, providing local and national coverage for urgent (and non-urgent) deliveries. 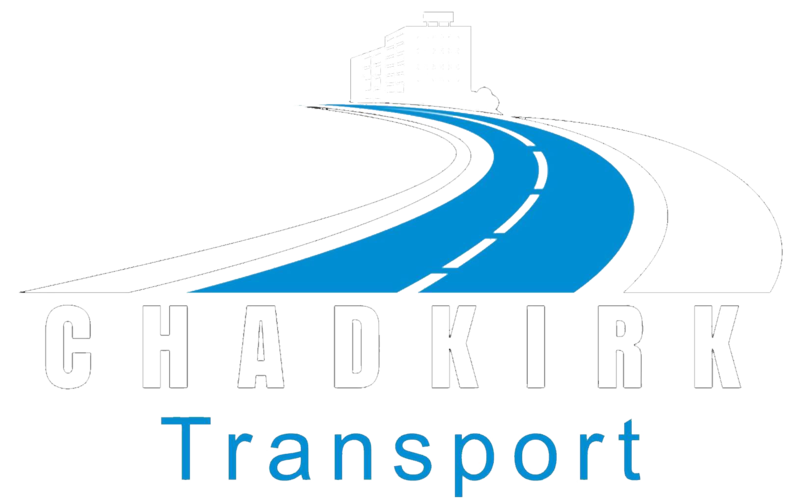 Established in 2009, we have grown and developed over the years and we’re now one of the leading haulage companies in the UK. 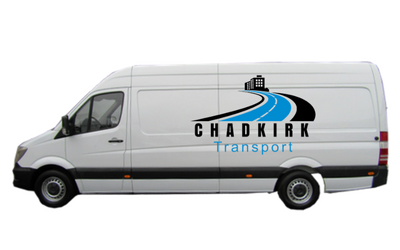 As a family owned company, we take great pride in ensuring our customers are always provided with the excellent levels of service they should receive.